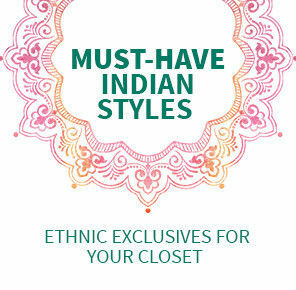 For every Indian fashion lover, it’s a privilege to own these exclusive ethnic wear. The satisfaction when you look at these rare pieces (with the finest of detailing) is simply rare. You keep them on your favourite shelf. 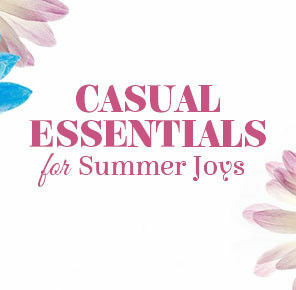 They’re your special-occasion-attires and instant confident boosters. The majestic feeling that they can’t find these rich Indian designs anywhere outside India is another bonus. Wear rajasthani saree on days when all you need is a special calling (just like you get in a garden full of colored tulips). Rajasthani beauties bandhej, lehariya, tie-n-dye or gota pattu are six-yard wonders that reflect rich Indian craftsmanship. 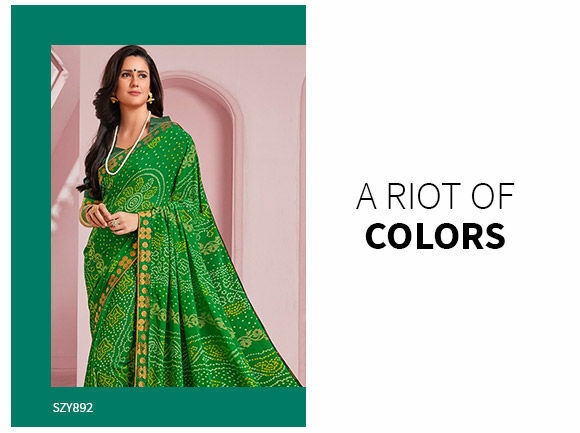 Let the vivacity of magenta, orange and turquoise color you happy and people green with envy. 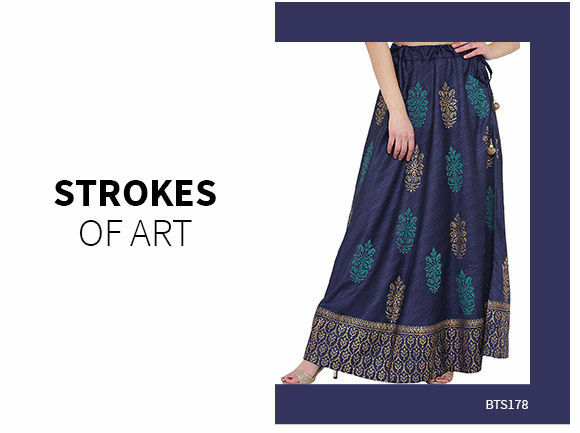 So here’re another exquisite ethnic pieces that can give a run for money to self-proclaimed Indian fashion lovers. This festive season, wear your Anarkali the Gota way (golden appliqué work from Rajasthan). 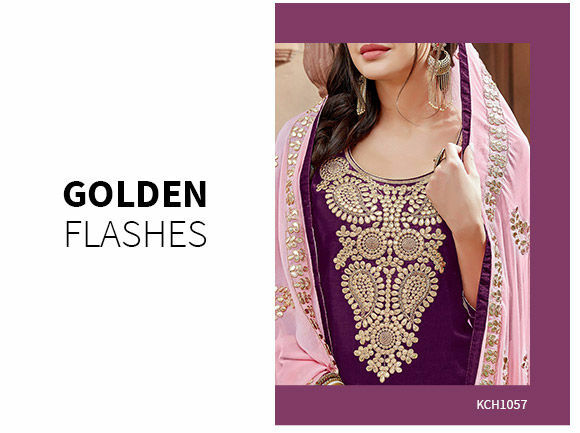 Or spice it up in a Punjabi suit detailed with golden gota on kameez and Patiala. We’ve also got Abaya Styles and Straight for the lovers of sophistication. 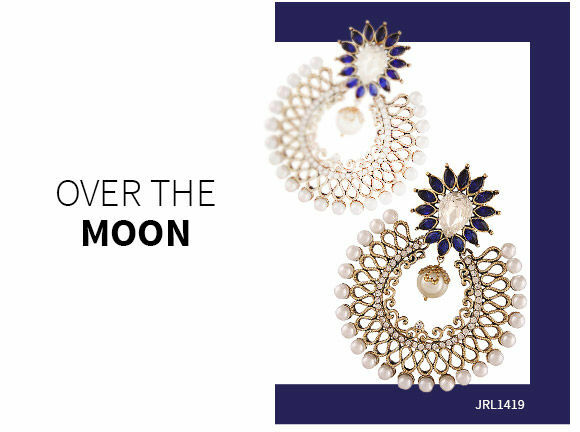 On Festivals or Weddings, dress your traditional best and celebrate like you’re in India. Wear a majestic dori work lehenga with a standout design. Show them your ultimate style sense. Let them chase you for a stellar fashion advice. It’s a go-to attire to elevate your casual wardrobe. 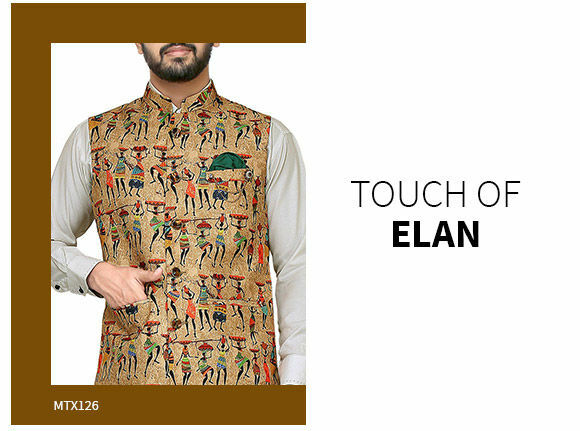 Add a unique touch with flurry of ethnic prints and happy colors. 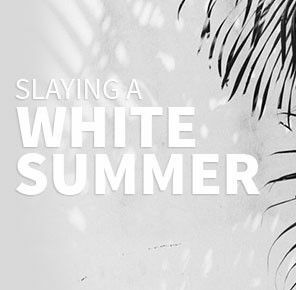 Long, flowy, circular, or straight, they’re a perfect summer staple wear. Add them in good numbers and get an ethnic wardrobe they all vie for. For men, looking their traditional best is easy as ABC. Why? 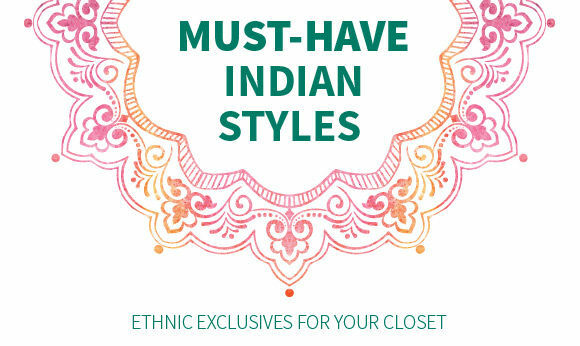 Because they’ve got classy Nehru Jackets to slip in over Kurta or Shirt! In contrasting or complementing colors, both look fabulous. 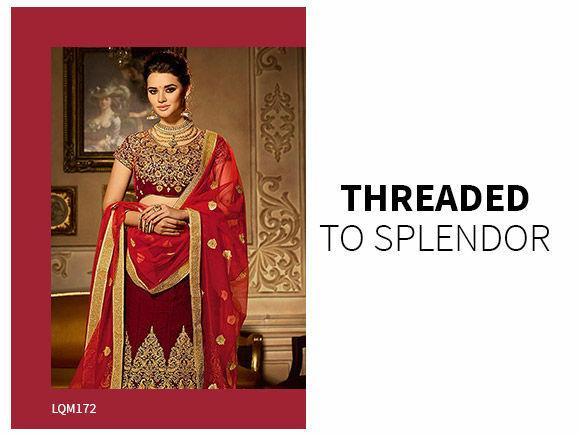 Tie your ethnic look (either a saree or suit) with a matching chandbalis. Lately, every bollywood celebrity has spotted these metallic marvels. 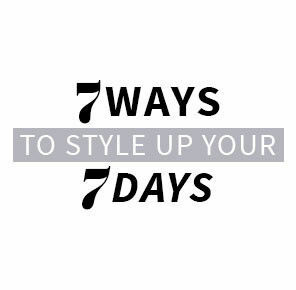 Now it’s time for you to earn some compliments and leave fashion lovers admiring your iconic style.